Cpl. William F. Hughes, son of Mr. and Mrs. Dave Hughes, Graham, husband of Mary Lee Edwards, attended Breckenridge High. 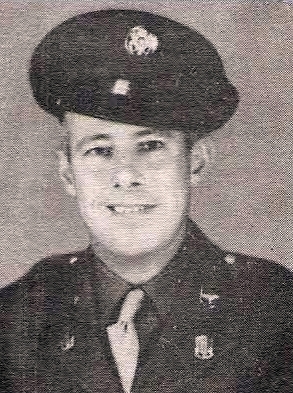 Entered AAF, 1942, trained in Texas and Cal. Discharged in 1945.